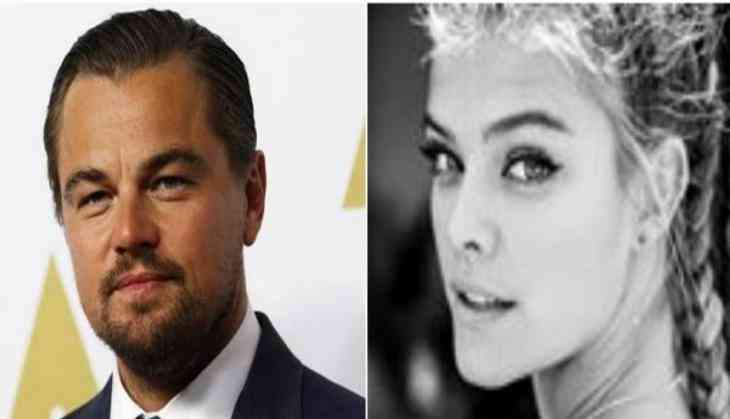 Leonardo Dicaprio and Nina Agdal have called it quits after a year of dating. Turns out, there's no bad blood between the exes and that the 42-year-old actor and the 25-year-old Sports Illustrated model are 'still friends,' E! Online reported. The former couple, who was last spotted sharing a sweet kiss in New York City last month, first stepped out together in May 2016.